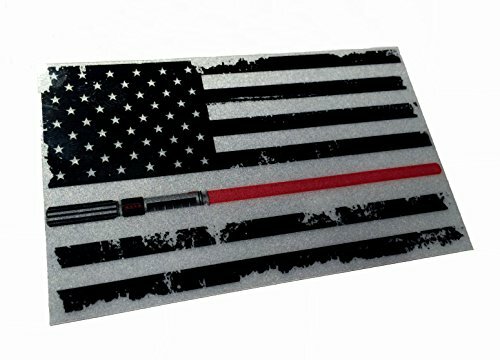 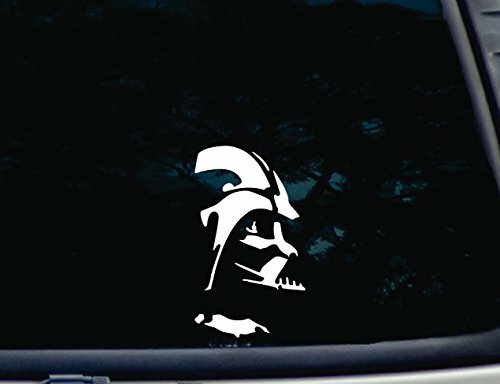 Darth Vader - 3 3/4" x 6 1/2" die Cut Vinyl Decal for Windows, Cars, Trucks, Tool Boxes, laptops, MacBook - virtually Any Hard, Smooth Surface. 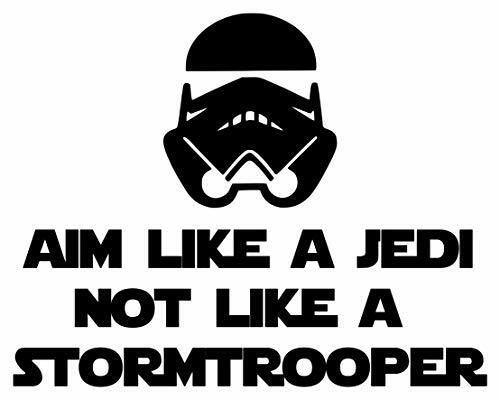 NOT Printed! 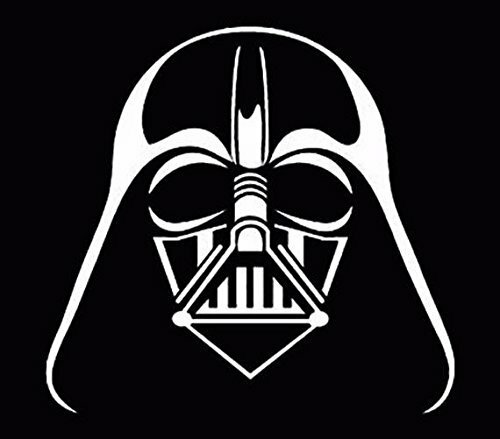 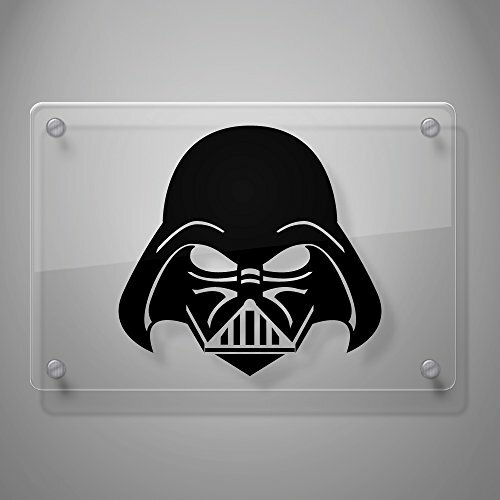 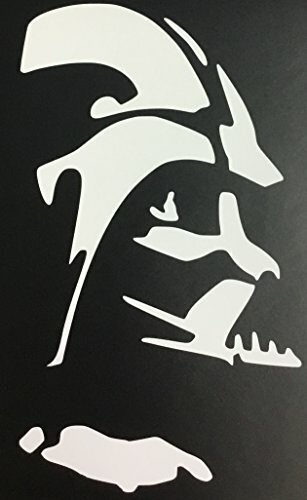 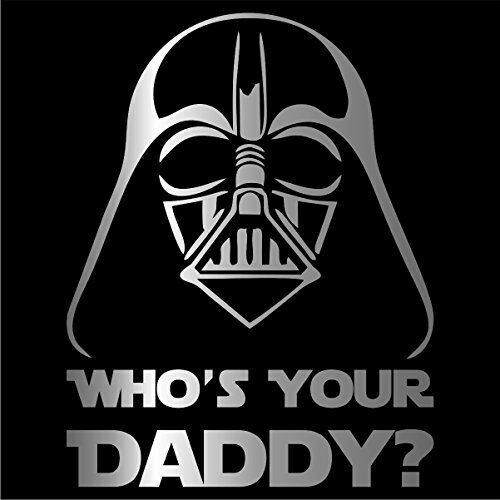 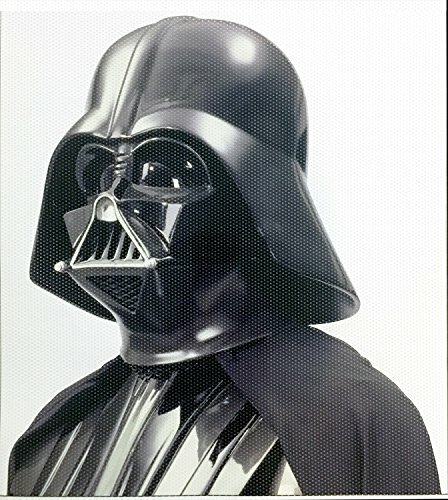 Darth Vader Who's Your Daddy Decal / Sticker - Silver 4"